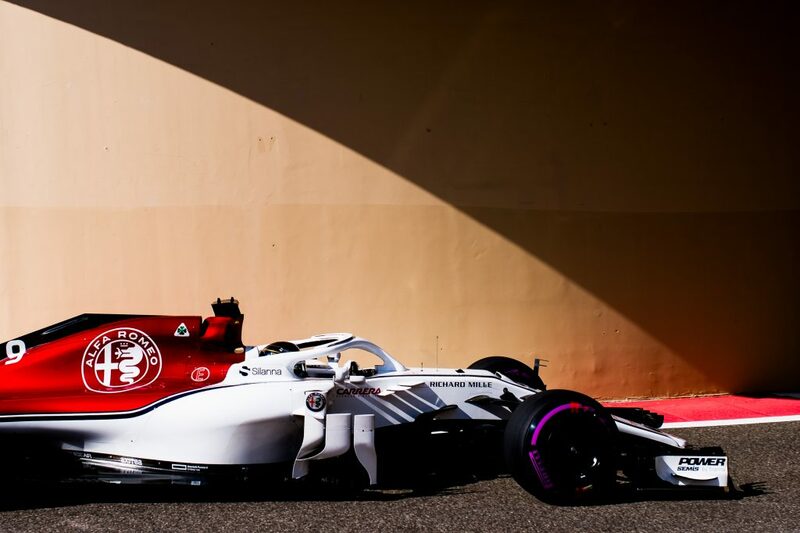 Marcus Ericsson, Alfa Romeo Sauber F1 Team at Formula One World Championship, Rd21, Abu Dhabi Grand Prix, Preparations, Yas Marina Circuit, Abu Dhabi, UAE, Thursday 22 November 2018. 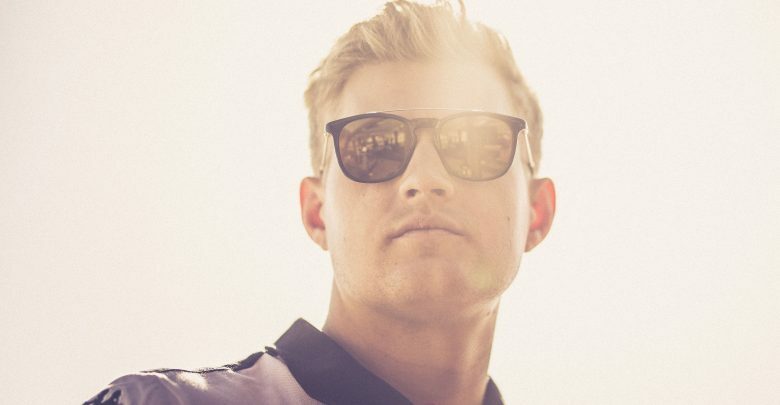 Abu Dhabi Grand Prix – Sauber’s Marcus Ericsson says he’s proud of his F1 career as it ended with a mechanical failure at Yas Marina. 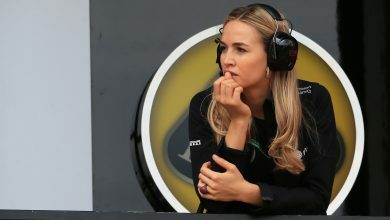 The popular Swede leaves Formula 1 at the end of this season, having signed a deal to race for Schmidt Peterson Motorsports in IndyCar in 2019. 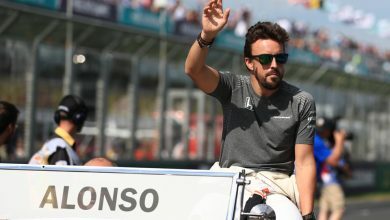 This came about after Sauber opted for a driver line-up of Kimi Raikkonen and Antonio Giovinazzi for next year, promoting their reserve driver to a full race seat. He raced for five years in Formula 1, debuting in 2014 with the now defunct Caterham team before a switch to Sauber in 2015. 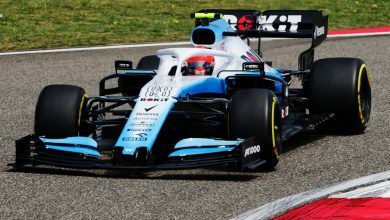 Racing from them ever since, he only really had a decently competitive car in 2018, allowing him to score six points finishes en route to P17 overall. His best ever result was P8 at the season opener in Australia in 2015. 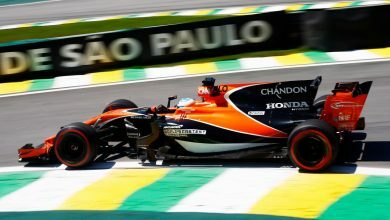 His final race in Abu Dhabi ended due to an undisclosed mechanical failure, believed to be engine related. 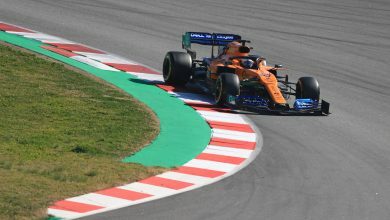 He had been on course to be a strong challenger for P8 in the race, before slowing and pulling off the circuit on Lap 29.